An open source platform for indie arcade machines and games. and let the Winnitron manage your games. 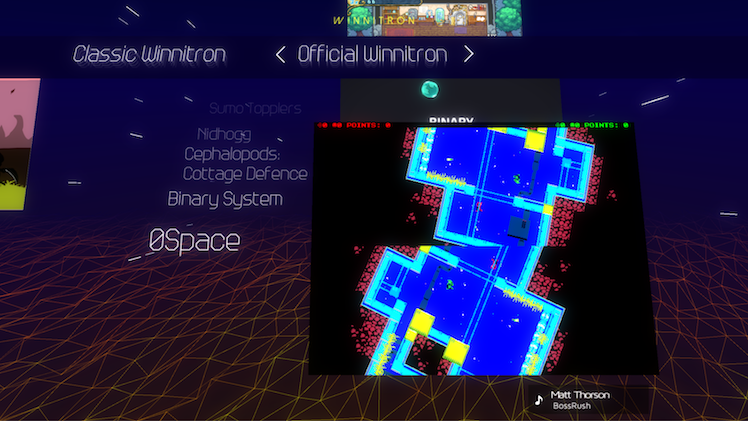 while the Winnitron Network lets you manage it from your browser. Using the Winnitron Network, you can manage your Winnitron from home, or upload your projects for Winnitrons everywhere. 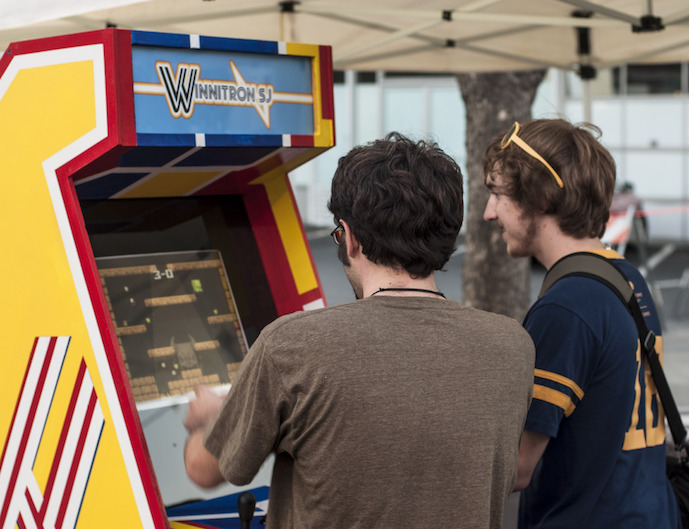 Arcade machines are great for showcasing the work your community has put in. Even great for showing off your jam games. 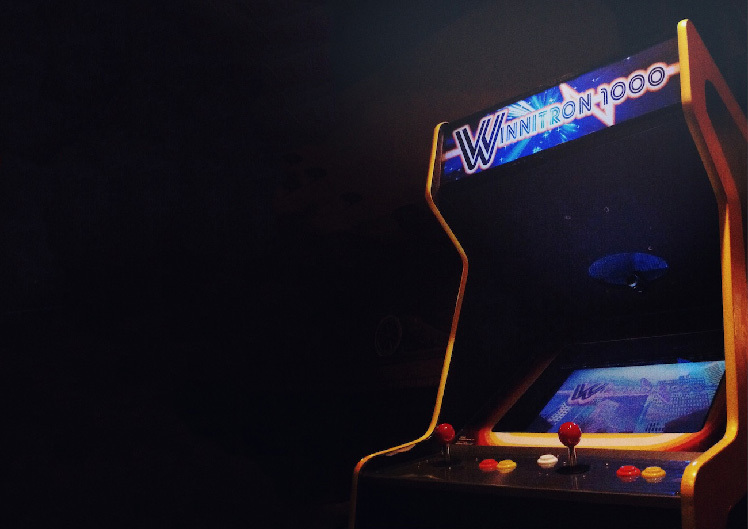 Build your own indie arcade machine or help us expand our games library.